Non-conformist John Wesley was an interesting man to say the least. His house and chapel on City Road are well worth a visit. I won't give away too much here but I really recommend a guided tour to see and hear about JW's life and the internal spaces that he lived and preached in (when he wasn't on his horse). See also his exercise machine, some fabulous old Victorian toilets an exhibition and pay a visit to the museum shop. 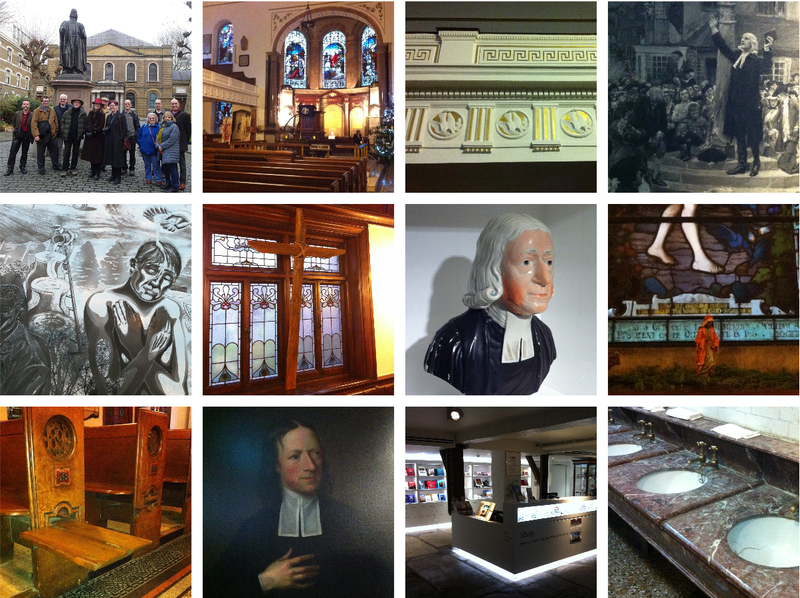 More info on the Wesley's Chapel site.